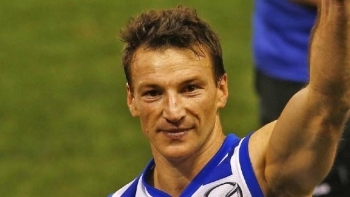 Brent Harvey commenced his AFL career with North Melbourne in 1996 at 18 years of age. 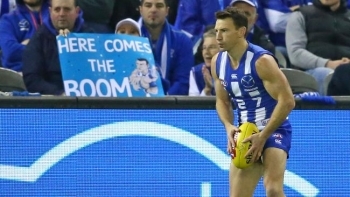 Brent's career continued with the Kangaroos and through dedication, passion and dogged determination he maintained a remarkable fitness level, allowing him to play his 427th AFL game against St. Kilda at 38 years of age. 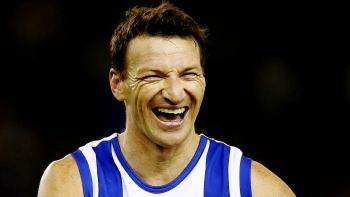 Remarkably, four AFL players have won the Brownlow Medal a total of three times each.